I’ve been writing books for general audiences—what the publishing industry calls trade books—for about 25 years. So far, four of them have been published as books. I created a website for each book as it was published. Links in the descriptions below will take you to these sites. The earlier books have sites that are meant to be viewed on standard computers. The two most recent books have sites that are, like this one, friendlier to tablets and smartphones. 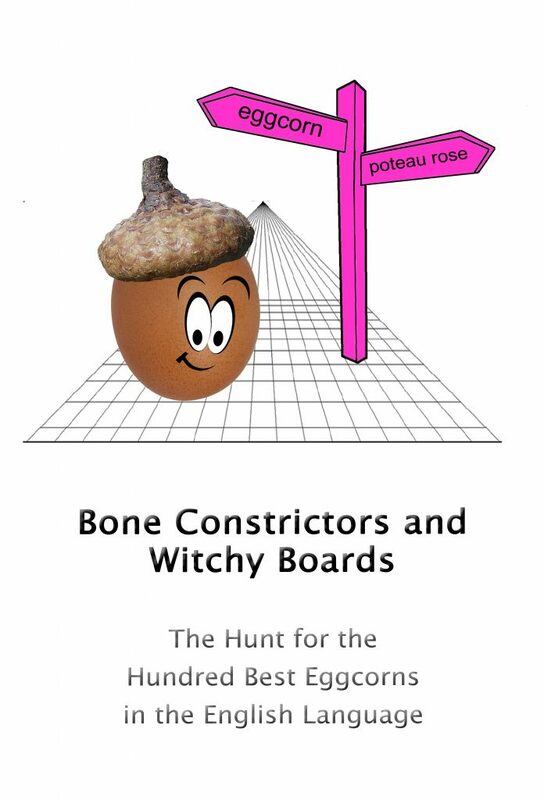 Bone Constrictors and Witchy Boards: The Hunt for the Hundred Best Eggcorns in the English Language (2018). Eggcorns, jury-rigged words that use the pull of parallel meanings to replace legitimate words, include such novel terms as fair’s wheel, pinecomb, witchy board, blastfumy, and bodyhouse (substitutions for Ferris wheel, pinecone, Ouija board, blasphemy, and bawdy house). 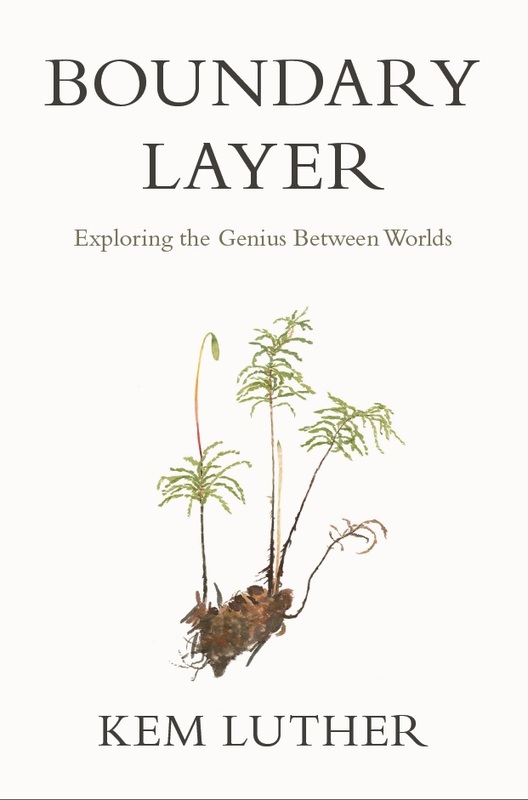 In this first book devoted exclusively to the new word and its development, more than six hundred eggcorns are described and dissected. Out of these emerge the top hundred, the best of the best. Some of them are poignant, others charming. Several are funny enough to damage weak ribs. 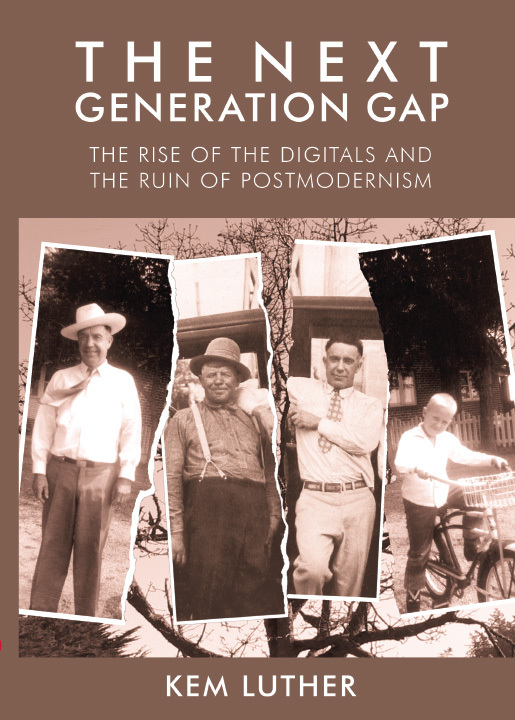 The Next Generation Gap: The Rise of the Digitals and the Ruin of Postmodernism (2009). In the late 1960s and early 1970s the United States was rocked by a violent explosion of youth culture. Alienated young people, withdrawing from the social agenda of their parents, made “generation gap” a byword in the media. Could this kind of youth revolution happen again? 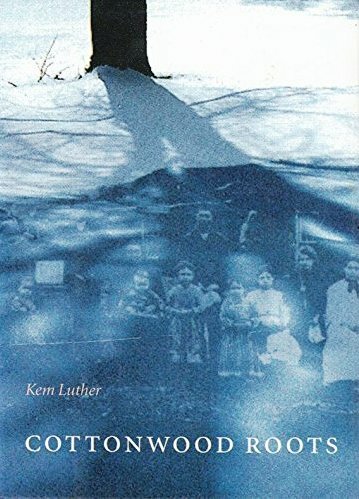 This book pulls together insights from American literature, generational studies, sociology and technology to answer this question. The events of the 1960s, it turns out, was the fifth youth revolution in American history. The Next Generation Gap projects that American culture will soon be shaken to its foundations by new acts of cultural treason. During the transition, Americans of all ages will be forced to choose sides.